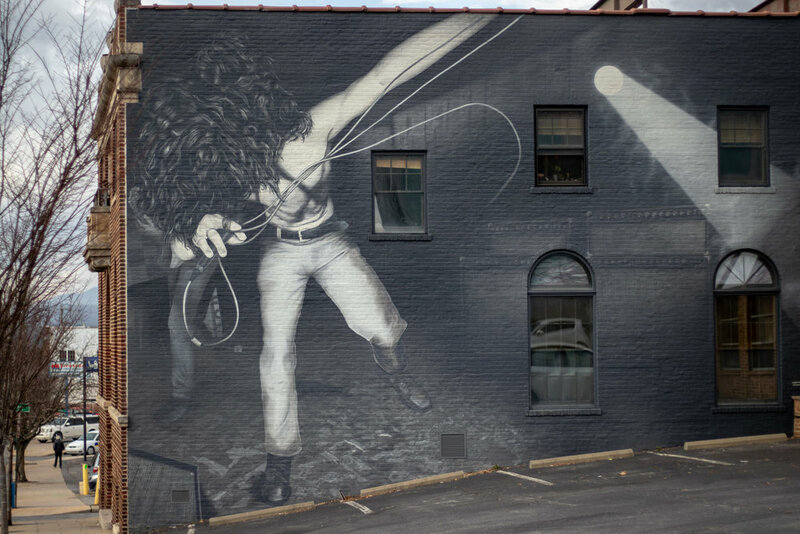 Echo Mountain Recording in Asheville, NC recently had a mural commissioned as a tribute to the late Chris Cornell. 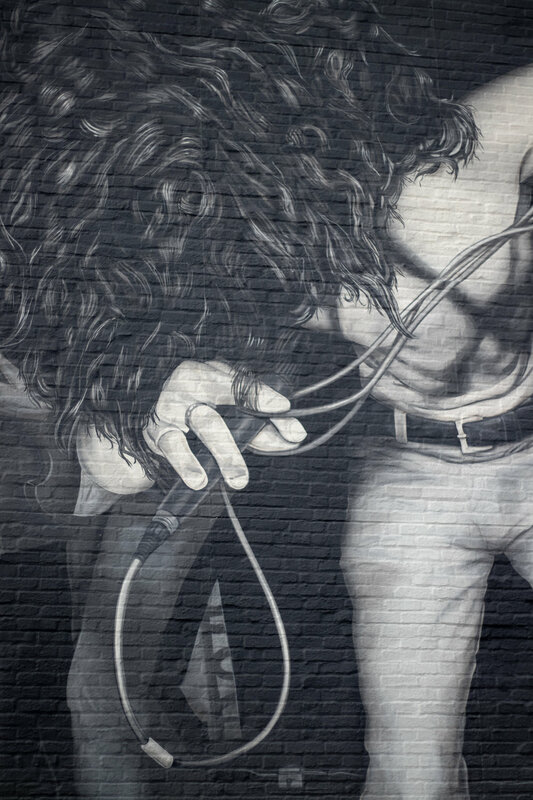 Brushcan Murals created a piece inspired by the album cover from Soundgarden's "Louder Than Love". 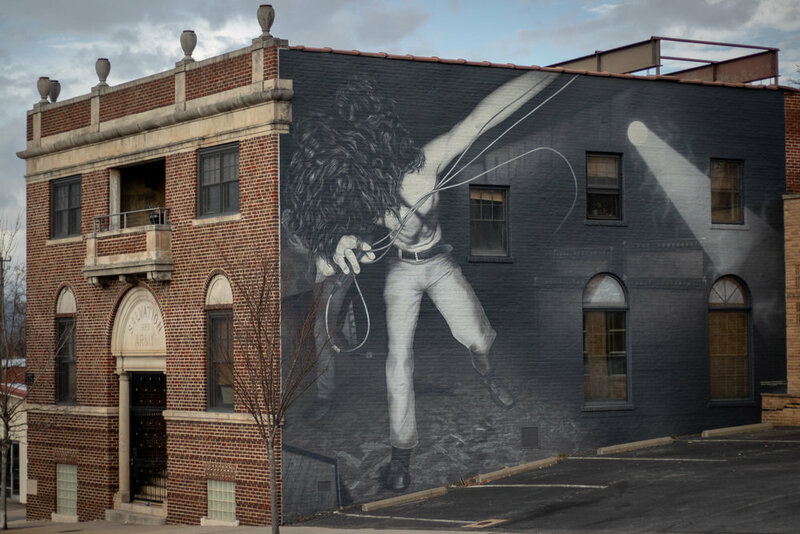 If you'd like to check it out in person, here is the address is 175 Patton Ave, Asheville, NC 28801.